The price is a critical element of the marketing mix. But: What is a price? Let’s take a look at the definition of price. In the narrowest sense, price is the amount of money charged for a product or a service. But there must be more than that. What is a price really? Speaking broadly, the price is the sum of all the values that a customer gives up to gain the benefits of having or using a product or service. 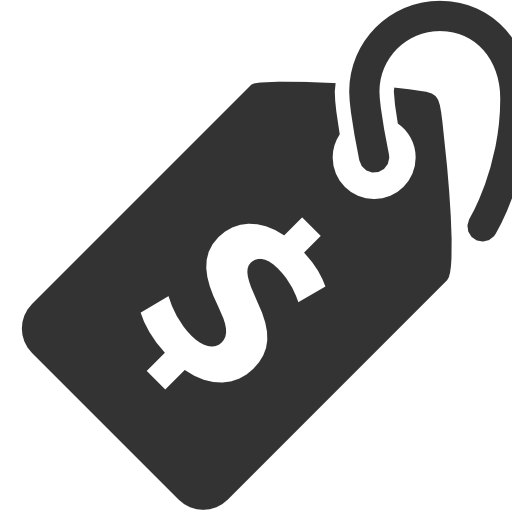 Thus, customers exchange a certain value for having or using the product – a value we call price. Historically, price has been the major factor affecting buyer choice. However, in recent decades, non-price factors have gained increasing importance. Yet, the price is still one of the most important elements of the marketing mix. It may determine very much of a firm’s market share and its profitability. Worthy of note is the fact that the price is the only element in the marketing mix that produces revenue. All other elements, in fact, represent costs: the product must be developed and produced, the place means facility and transportation costs, and promotion is costly anyway. Also notable: the price is one of the most flexible marketing mix elements. While product features and channels, for instance, are rather inflexible, prices can be changed quickly to meet changing conditions. Without doubt, prices have a direct impact on the firms profitability. And even more important: the price is part of the firm’s overall value proposition. Prices play a key role in creating customer value and building customer relationships. So – What is a price? As you see, price is so much more than only the amount of money charged for a product.